Forget London or Stockholm – everyone is upping sticks to the new capital of cool. Lisbon, once regarded as a second class city, promotes an enviable can-do entrepreneurial spirit and lays claim to the most exciting creative scene in mainland Europe right now. Undervalue Western Europe’s oldest city at your peril. All this regeneration is great news for the economy, but comes at what cost? More and more people are discovering the benefits of freelancing across Europe, with numbers rising from 7.7 to 9.6 million between 2008 and 2015. While previously the majority of start-ups veered towards London, where a combination of British creativity and government funding promoted an active start up scene, Lisbon is now officially the best place to live if you are a freelancer. The Portuguese capital enjoys great weather throughout the year with some of the best beaches in Europe, English is commonly spoken and excellent infrastructure allows the city to function well. Combine history and modernity with some of the most affordable prices in Europe and it’s no surprise that this location is experiencing such a revival. This has not always been the case in a country long beset with a stagnant market and a stressed out banking industry. Portugal’s economy has had a turbulent few years to say the least and the country has struggled under the weight of austerity. Tourism alone wasn’t enough to save the economy and for a long time it appeared to be a seasonal issue, confined to summers in the Algarve. However, this hardship has generated innovation and currently the country, especially its capital city, seems to be fighting fit. For the artistic nomads, the universal creative class and those priced out elsewhere, Lisbon’s appeal and attraction is palpable. The recent wave of modern, avant-garde projects may add an exciting element to this 760 year old metropolis. Pulls The pro-enterprise socialist government promised economic growth alongside relief from austerity. The capital is looking to other hot spots like London to see and understand what worked there. For example, Village Underground, ‘part creative community, part arts venue’, proposes to merge low-cost workspaces with art, music and performance. In London it’s a prominent venue -four recycled Tube carriages suspended in the air. Lisbon did it a little differently, with a stack of shipping containers and buses located next to the city’s suspension bridge. 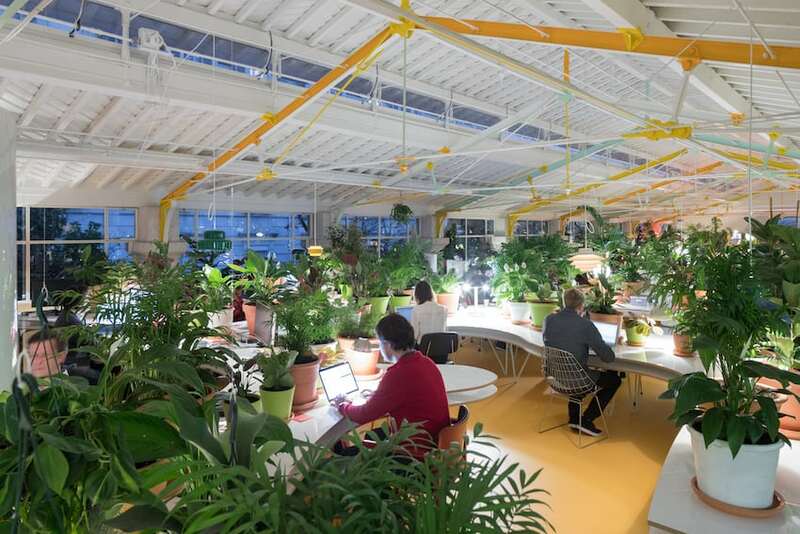 Also, Spanish studio SelgasCano converted part of Lisbon’s oldest food market into a co-working space for Second Home, one of the greenest buildings in Europe. Fitted out with curving shared tables, mid-century chairs and over 1,000 pot plants and trees, the 1,115-sqm office is open plan, encouraging collaboration and highlighting the columns and the iron windows of the historic market hall. The recent wave of modern, avant-garde projects may add an exciting element to this 760 year old metropolis. These trendy new developments are held in deep contrast to the winding alleys of the old town, mysterious hilltop castles, medieval architecture, palace hotels and classic cuisine synonymous with old-school Lisbon. 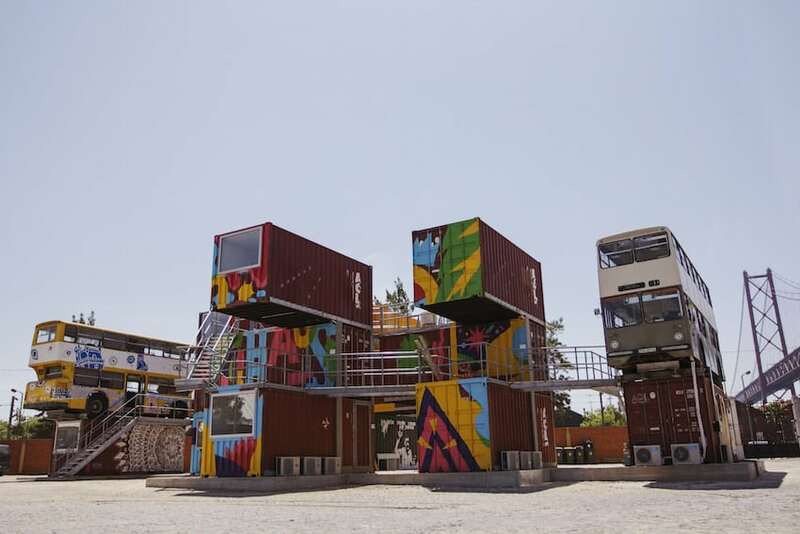 While the older elements are a refreshing antidote to the shipping-container art galleries and high-concept pop-up restaurants, an amalgamation of the two styles balance perfectly. The old and the new are thoughtfully blended and have become a godsend for young creatives that may be forced to leave a post Brexit Britain. Lisbon’s refreshing response to the economic crisis was one of the first signposts that there was something innovative and unique to this city and people are increasingly congregating to this warm, sunny and affordable part of Western Europe. The pro-enterprise socialist government promised economic growth alongside relief from austerity. António Costa, the former mayor of Lisbon and current prime minister of Portugal, is nurturing entrepreneurship and science, making it easier to open businesses in renowned buildings. Start-up Lisboa supports the creation of companies and track their first years of activity and in 2015, Lisbon became the first city to receive the European Entrepreneurial Region award. The city’s recovery has further been facilitated by certain incentives, possibly more capitalist than socialist, such as the Golden Visa, which offers residency rights to anyone buying property worth at least €500,000. Concerns around initiatives like this include the worry that it suggests that money buys you the right to be there. Additionally, many companies and individuals, especially the highly-taxed French, are lured in by the favourable tax regime. Locals may be relieved to see the centre of their city come alive again with more service-sector jobs, and may welcome the new vitality that the city is experiencing. European investors are now looking to Lisbon to take advantage of the low rents and economical IT talent. Nonetheless, as affordability for citizens becomes a serious problem, with tourism-triggered evictions prevalent, it is unclear whether being priced out of the heart of their own city by global buyers will leave a bad taste in their mouth. Lisbon is rocketing through the classic gentrification process – dilapidation, artistic renewal, innovative, entrepreneurial action and increasing prices, and with this comes some disadvantages. Present-day Lisbon offers a medley of history and nature combined with innovative ideas and dreams of both natives and foreigners. There is no doubt that Lisbon is in the midst of a major moment, and only time will tell if the city is on the brink of losing its identity and forgetting what made it exciting in the first place. Let’s hope it can learn from other cities in transition and hold onto what initially made it great. 2nd Berlin is famous for its art scene, attracting creatives, artists, media moguls and entrepreneurs. The German capital boasts as many as 3,000 active tech start-ups which could create some 40,000 new jobs by 2020. However, unlike other European start-up hubs, Berlin is not allied with any one particular sector. The city is also a boom town for investments in healthcare, energy technologies and the service industry, and success in these sectors has helped to rebuild the city. It is still known for its relaxed lifestyle and ‘anti’ culture, providing an inexpensive alternative to London or Paris for businesses looking to connect to the global stage. 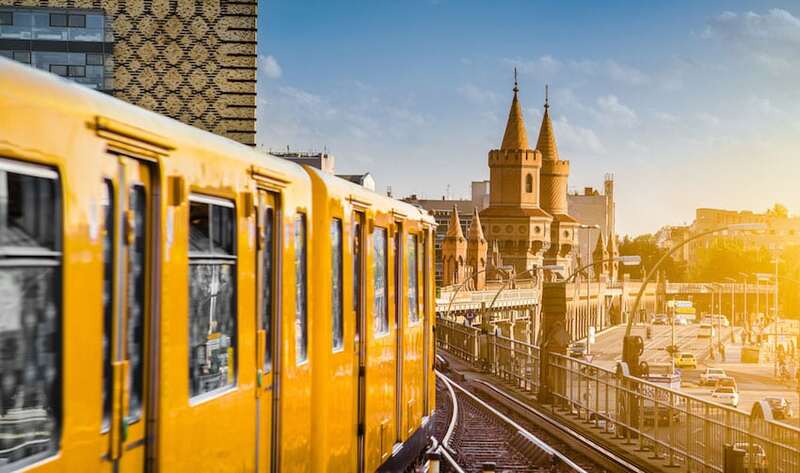 Berlin Partner for Business and Technology is the first port of call for companies wishing to relocate to the city, helping businesses launch, innovate, expand and secure their economic future in Berlin and Europe. The city is becoming even more international, with a healthy jobs market, upward growth in business and technology fields and stable property yields. Unemployment is at a historic low, with more people having more disposable income to enjoy Berlin’s growing cosmopolitan lifestyle. Berlin Partner for Business and Technology helps drive growth and collaborates with the Berlin State Senate and over 270 companies dedicated to promoting the city and your business. 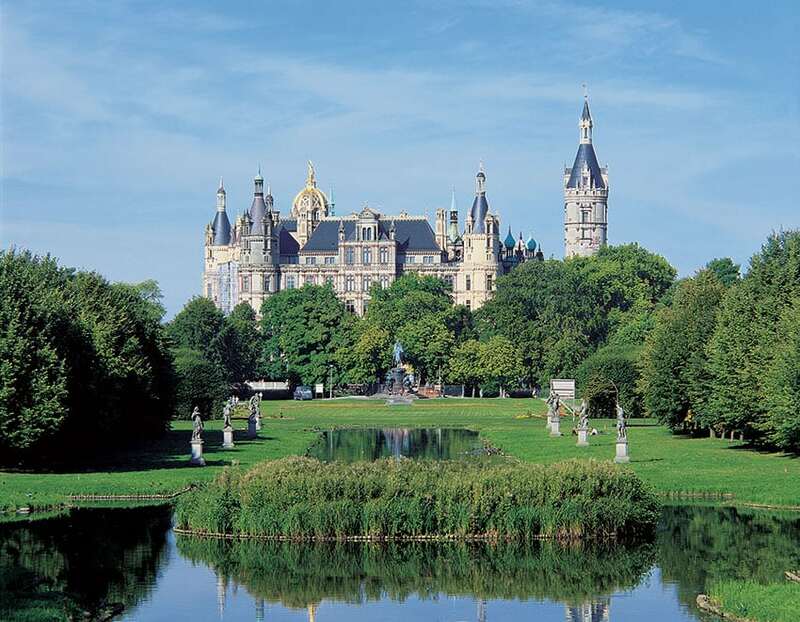 3rd Mecklenburg-Vorpommern Northern landscapes, the picturesque Baltic seaside, charming lakes, a maritime flair, a thriving economy and some of the best investment incentives in the EU, Mecklenburg-Vorpommern is the place to live and work. This modern, progressive economy is an ideal business location, and MV encourages a valuable mix of innovative, future-oriented industries like the life sciences and traditional businesses like nautical machine-building. Over the last decade, almost €500 million has been invested in MV’s shipyards and harbour infrastructure, making it one of Northern Europe’s premier regions for shipbuilding and maritime trade. Against an acknowledged global decline in shipbuilding, an ambitious five year production programme is now underway at Genting’s new MV Werften Group, and there are plans for further expansion. MV is also a hub for life sciences and since 2000 the number of life science companies has increased from 44 to 134. Swiss med-tech company Ypsomed is one of the latest life science investments in MV, planning to invest more than €50 million by next year and forecasting 200 additional new jobs in the next six. If you want your company to have an international presence in this exciting location, look no further than Invest in Mecklenburg-Vorpommern for all the help, assistance and support you need. 4th Hamburg is demonstrating it doesn’t just compete with its more established counterparts, Berlin or Munich, but it has the culture, history, economic opportunities and possibility-fuelled energy to go one better, and edge them out. Germany’s second largest city and biggest port may previously have been side-lined, but 2017 is the year to really take notice of the world’s third-largest civil aviation centre. Housing Airbus and Lufthansa’s technical centres and a leading player in media, marketing and IT, Hamburg has it all. 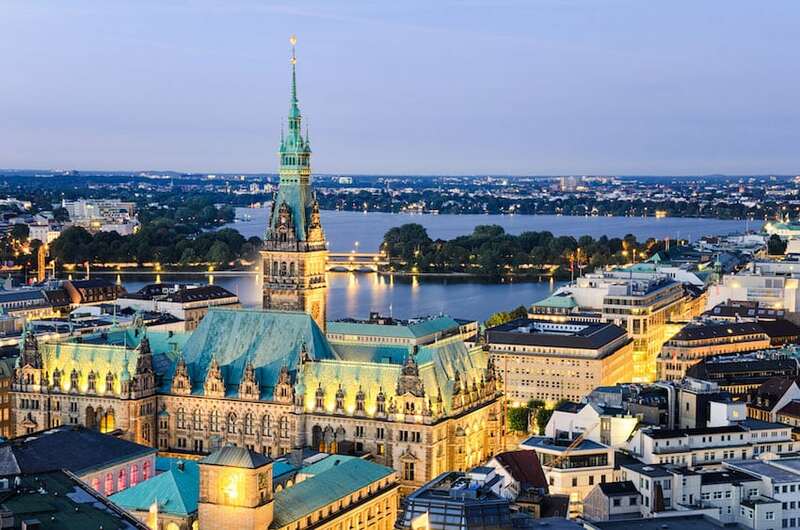 An incredible aptitude to reinvent itself over the last few decades has allowed Hamburg to establish itself as an equally stylish and profitable business destination as the German capital. Home to more than 60 museums and approximately 45 theatres highlights the high standard of living on offer to those moving to the city. 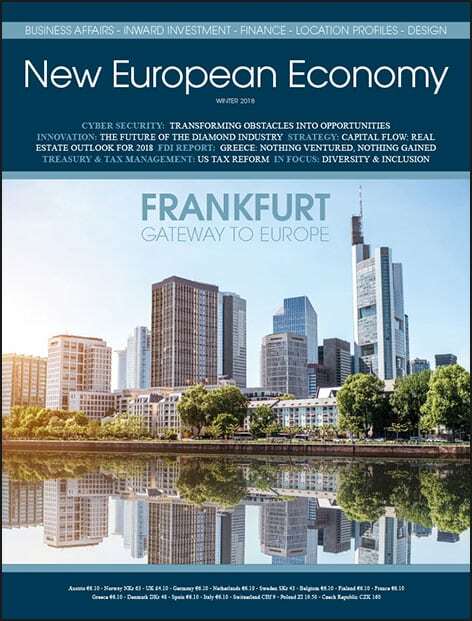 Hamburg is growing and companies from other parts of Germany and overseas are drawn to the Elbe city, with more than 35,000 (and counting) trading corporations. Hamburg is the most important trading hub in Northern Europe and is seen as a secure bet amid economic ambiguity in Europe. The Hamburg Marketing GmbH markets Hamburg as a multinational, memorable and moneymaking city, alongside its one-stop information centre for international guests and businesses. Traditional Austrian friendliness and reliability mixed with its contemporary convention landscape and enviable professional philosophies make this country an ideal setting for everything MICE. Whether you’d like your event in an aircraft hangar, a stylish roof-top bar or a small countryside hotel, the Mondial Group is your go to group for conference guidance. The Mondial Group has helped organise over 2,000 congresses, assisting with conference management, team building activities and all types of events. 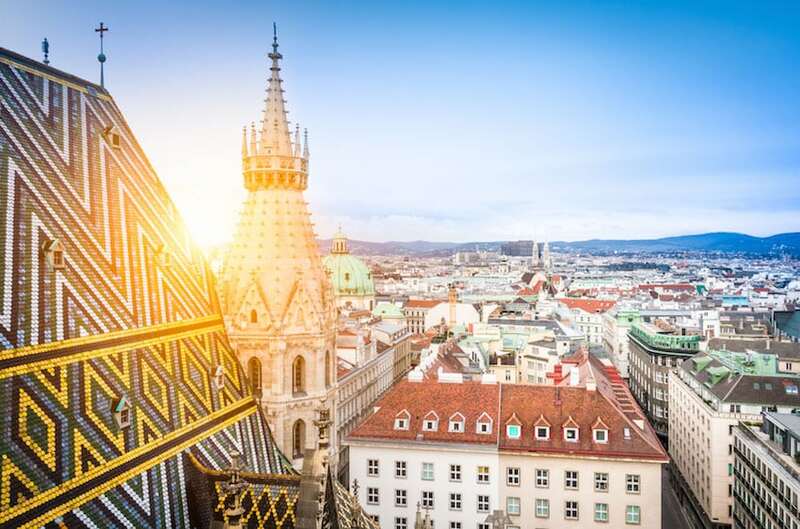 The capital city of Vienna is a central European hub, unveiling a leading MICE industry which welcomed 567,000 event delegates in 2016, up 7% on the previous year. The capital comes in second place after Paris as a global MICE destination, with over 2,000 large conventions held in the beautiful city every year. Whether you seek cohesive teambuilding activities such as gourmet workshops, walking tours, skiing adventures followed by an alpine spa day or if it’s a unique conference setting you require Austria should be top of your list. Set sail on board the MS Sonnenkönigin events ship on the attractive coast of Lake Constance and let this unique venue and backdrop speak for itself. With several decks available for different types of functions, the sophisticated technology and top of the range facilities will allow up to 1,000 delegates experience the extraordinary. 6th Iceland, the Scandinavian island nation of approximately 330,000 people, offers an English-speaking manpower, a positive economic environment and high purchasing power and Europe’s northern periphery is where real opportunities lie, with a strong export industry and up-to-date infrastructure. The island presents a good quality of life, a modern, growing, internationally competitive economy, and 2017 is the year to invest, with the IMF forecasting Iceland’s GDP growth to be the highest in Europe this year. The removal of its capital controls has made Icelandic assets more attractive for foreign groups, demonstrating its return to international financial markets, improving prospects for inward FDI. Pointing to increased investor interest, Goldman together with Och-Ziff Capital Management, Taconic Capital and Attestor Capital have bought almost 30% of Arion Bank. However, the real economy is being restored by tourism. The amount of foreign travellers increased by 40% last year and the Keflavík airport authority forecasts an additional 27% growth in 2017. Iceland also affords an abundance of sustainable energy from hydro and geothermal resources, making it an attractive country for the chemical and energy industries. 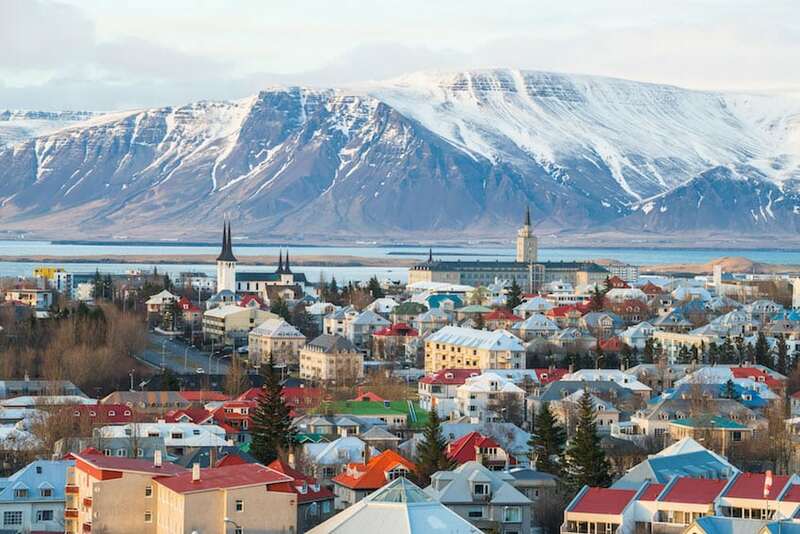 No matter what sector appeals to you, Iceland offers a European legislative framework, a highly skilled workforce and an excellent quality of life. 7th Scotland achieved record-breaking levels of inward investment in 2015 and Glasgow, the largest city region in Scotland, has launched a plan to attract one million more visitors and become the most productive major city economy in the UK by 2023. 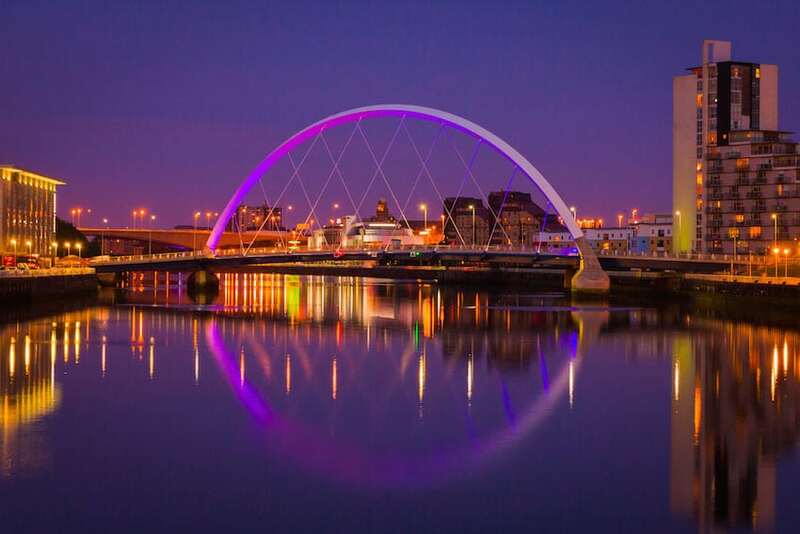 An exciting city with great facilities for businesses and well connected to the global market; Glasgow is a major player on the international stage. In recent years Glasgow has received recognition as one of Europe’s top locations for setting up a business and the city is one of the most progressive locations in the UK, committed to innovation and economic growth. The Lonely Planet describes the city as a ‘shopaholic’s paradise’ and it is classified as the number one UK retail destination outside of London’s West End. The capital is renowned as the friendliest city in the world, ranked in the top ten global cities for FDI and named in Rockefeller Foundation’s 100 Resilient Cities, amongst other awards. Whilst Glasgow is globally celebrated as a lively city of culture and the arts, retail and architectural brilliance, it is also a city of science, with the University of Glasgow opening its new £32 million Imaging Centre of Excellence in March 2017. It may only be the size of North Carolina, but Sweden offers big promises and serves as a gateway to the EU with 500m consumers. Sweden has long since advocated a socialist government – currently led by Prime Minister Stefan Löfven – where workers benefit from subsidised education and health care, resulting in an academically accomplished and physically fit population. Sweden’s economy, industry and start-ups are experiencing notable growth and its time your company got a slice of the action. Leading industrial sectors include cleantech, life sciences and ICT, and the country is frequently placed among the most innovative countries, landing first place on the EU’s 2015 European Innovation Scoreboard. 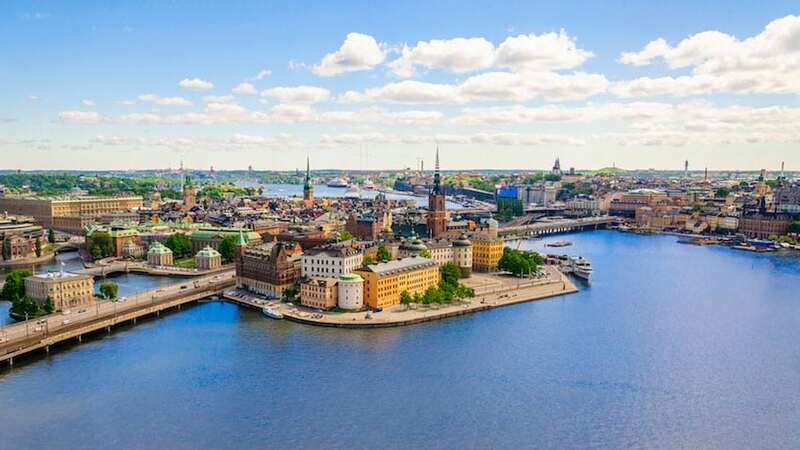 With Spotify, King, Truecaller, Klarna and Mojang calling Stockholm home, the capital has the second best start-up ecosystem, second only to Silicon Valley. Though inherently Swedes may not like to brag, their capital city is unapologetically a great place to set up business, and this shows in the 12% increase in the number of foreign investments in the Stockholm Region from 2015 – 2016 and its coveted second place ranking for fast-growing companies, according to the 2017 Inc. 5000 Europe. More than 15 new life science companies were formed every year during the last decade, on par with life science regions such as Boston and a desire to be CO2 free by 2050 opens up endless possibilities for the green and renewable energy sector. Nearly 200,000 people are employed by international companies in Ireland according to the 2016 annual report from IDA Ireland. These numbers are testament to the quality that the country offers, highlighting once again how the emerald isle is investment worthy in 2017. 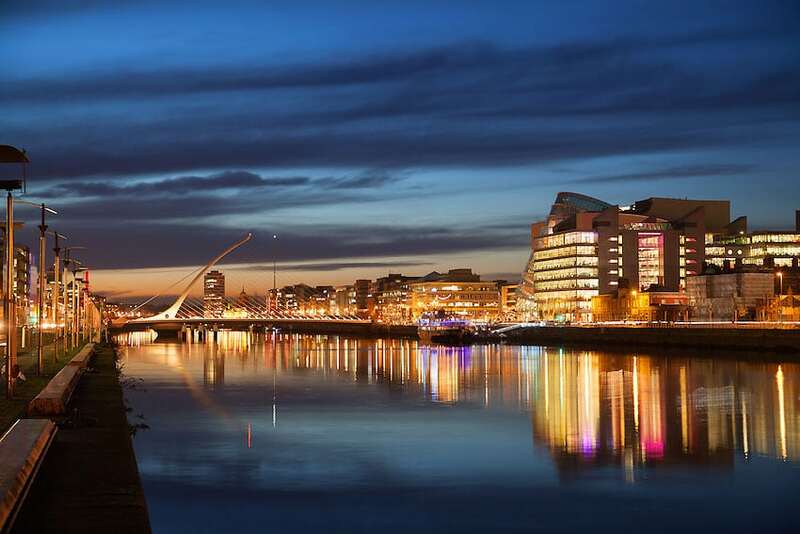 The Dublin Port is located in the heart of Ireland’s capital city and provides a gateway to Europe. Current projects that are underway will transform the ports ability to handle larger ships and the increased trade volumes expected as Irelands economy returns to full health. Dublin Port Company develops, manages, controls and operates the Dublin Port and has prepared a Masterplan to guide its development until 2040, examining how the existing land use can be optimised for merchandise trade purposes. Last year 113 cruise calls brought approximately 180,000 visitors to the capital. Next year over 14,000 travellers are expected to start their cruise holiday from Dublin as part of the Celebrity Cruises investment in the Port. Continued investment looks likely as Dublin Port Company’s track record of backing key projects offers a degree of certainty regarding future developments, allowing investors to plan accordingly. Designs to create new pedestrian entry points to soften and enliven the Port’s boundaries with the City are already afoot and hope to be completed by September 2017. The MICE industry saw huge international growth last year, with increasing demand for services, facilities and accommodation. Despite the current stormy geopolitical and economic climate, this trend will continue into 2017. The main source of power in Greenland is hydroelectricity, which has the capacity to be developed to facilitate large mining operations. The potential for mining in Greenland is huge, but since 2013, when the Nalunaq gold mine closed, the sprawling Arctic island has not built any new mines. That is due to change: two mines are expected to be online by the end of 2017 and seven others have made the ACRM’s list of those within reach of being licenced to drill. 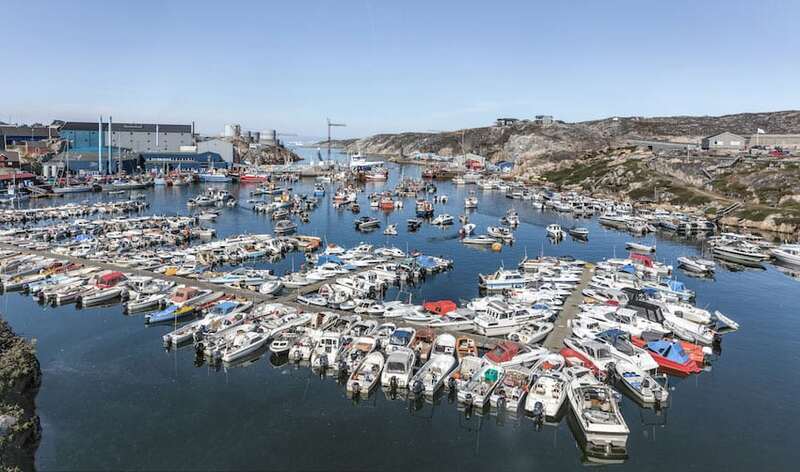 Looking forward, Greenland aims to make petroleum and mineral resources one of its primary industries, providing new opportunities for the oil and minerals exploration industry backed up by an ample workforce and infrastructure. Greenland Minerals and Energy Limited (GMEL) have focused on the Kvanefjeld multi-element project through the feasibility phase and into mine development. Ideally located in South Greenland, Kvanefjeld has direct shipping access all year round. This differs from many other emerging REE projects, in that it is a multi-commodity project that is anticipated to also produce uranium and zinc. Focused on energy efficiency, it is essentially a global venture. North American Nickel Inc. (NAN) leads the way. Based in the Fossilik area, the company engages in activities such as drilling, prospecting, surface sampling and ground geophysical surveys. NAN has been successful in continuing their extensive exploration over a large area for Ni sulphides in the Maniitsoq region of West Greenland. With the continuing support of the Sentient Group NAN will carry on drilling in 2017 and there is more progress in the industry. A mining permit issued last month by the Greenland Government to Ironbark Zinc Limited is expected to employ 500 once operational. Greenland is warming up for your business and any investment there is likely to go for gold. As soon as mines begin opening, more explorers will come and most areas suitable for exploration are close to potential deepwater port facilities. These locations are ready and waiting for your business. What is your business waiting for?